A Windows Workflow Foundation workflow failed during execution. 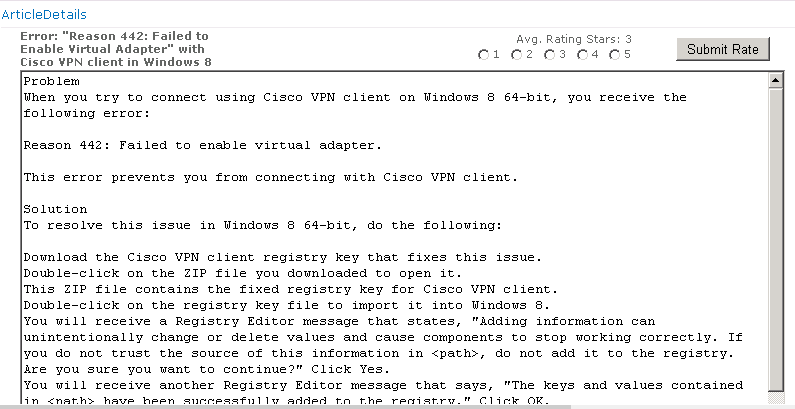 Exception Message: Could not retrieve SLO information from the system. This can happen when SLO was either deleted or not created through console. 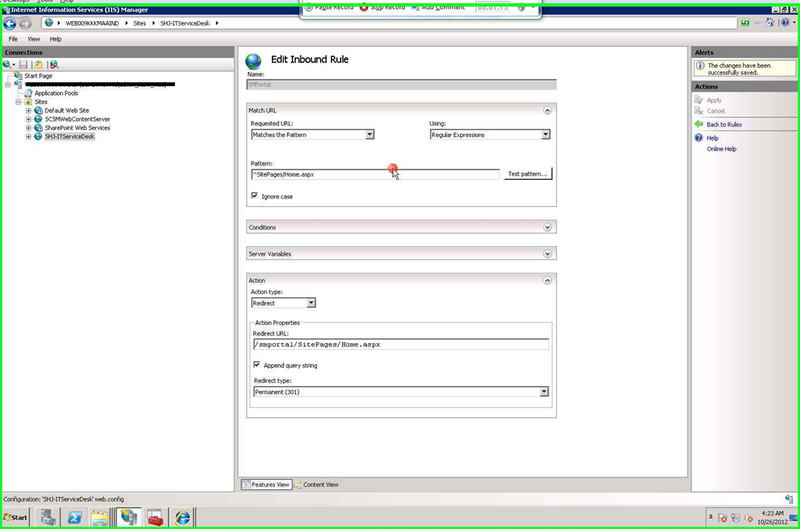 Since we are getting ready for System Center R2 release we start testing different upgrade scenarios for System Center. One of the problems we faced that some custom workflows that has PowerShell scripts is not running on SCSM R2. This a well known issue with System Center 2012 R2 and you have to edit MonitoringHost.exe.config to get over it. Description: When you use the Authoring tool in Service Manager for System Center 2012 R2 to create a workflow, then custom scripts called by the workflow fail. This is due to a problem in the Service Manager MonitoringHost.exe.config file. Workaround: To work around this problem, update the MonitoringHost.exe.config XML file using the following steps. Navigate to %ProgramFiles%\Microsoft System Center 2012\Service Manager\ or the location where you installed Service Manager. Edit the MonitoringHost.exe.config file and add the section in italic type from the example below in the corresponding section of your file. You must insert the section before <publisherPolicy apply="yes" />. 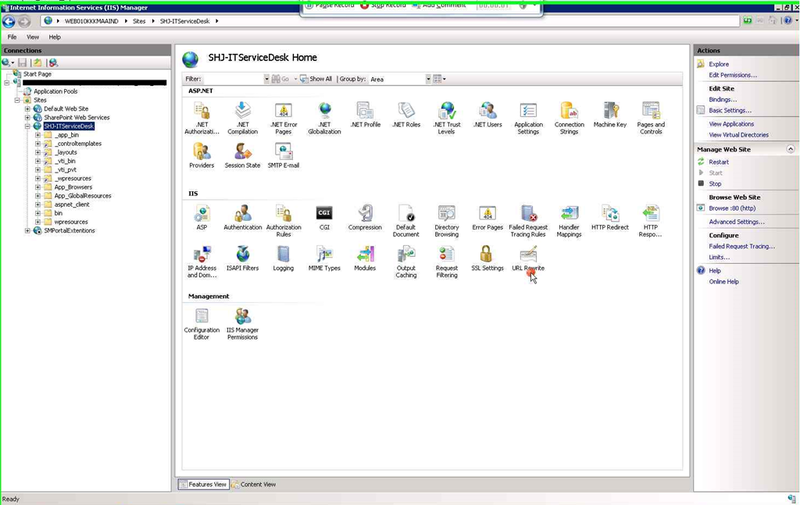 Restart the System Center Management service on the Service Manager management server. Today, Cireson makes official the news that Travis Wright Microsoft Principal Program Manager will join Cireson. Anyone works with System Center already know Travis as SC Guru and Service Manager Hero. I believe this a great step for Travis and Cireson, Travis will help Cireson to provide more amazing solutions , Congratulation Travis and Cireson wish you all the best. $ServiceRequest = Get-SCSMObject -Class (Get-SCSMClass -Name System.WorkItem.ServiceRequest$) -Filter "ID -eq $ServiceRequestID"
$GetServiceRequestTitle = $ServiceRequest.Title  $ServiceRequest | Set-SCSMObject -Property Title -Value "$GetRelatedRequestOffering"
Open: The change has been received and accepted but has not been assigned. In-Progress: The change has been received, acknowledged, and assigned. Work is in progress to fulfill the change request. Approved: The business and technical assessments have been completed and the change has been approved and committed to the change scheduler. Rejected: The change has been rejected and will be routed back to the requester with an explanation and a recommended course of action. Closed: The change request has been closed. Canceled: The change request has been canceled. The change initiator is the person who initially perceives the need for the change and develops, plans, and executes the steps necessary to meet the initial requirements for a Request for Change (RFC). A common task is when change request created by someone to assign first activity to him “Documentation” to be completed before proceeding with the change. You can create different change request templates with different activities and identify “Documentation” as first manual activity task to be completed by change creator. One of the most common request from Microsoft System Center Service Manager customer’s is having Knowledge base as web based. In Service Manager Self Service Portal you have to open Knowledge base articles as .rtf files instead of just seeing a web page. Microsoft did a great job with revamping the new Portal in SCSM 2012 but still same problem for Knowledge bases. We build a basic Web Part that could solve this problem. One of the most requirements that I found people asking about is Portal redirection. 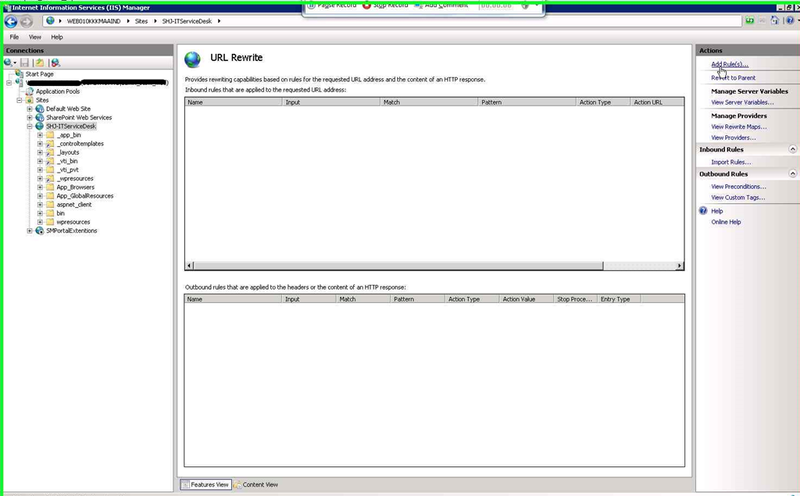 By default SCSM Portal exist at http://ServerName/SMPortal and this is difficult to end users to remember, In old days with SCSM 2010 redirection was easy using IIS Redirection. IIS URL Rewrite enables Web administrators to create powerful rules to implement URLs that are easier for users to remember and easier for search engines to find. 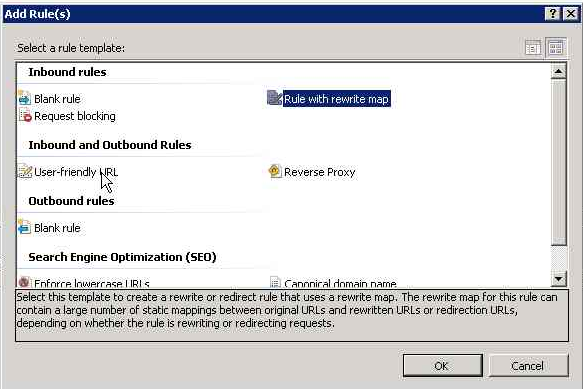 By using rule templates, rewrite maps, .NET providers, and other functionality integrated into IIS Manager, Web administrators can easily set up rules to define URL rewriting behavior based on HTTP headers, HTTP response or request headers, IIS server variables, and even complex programmatic rules. 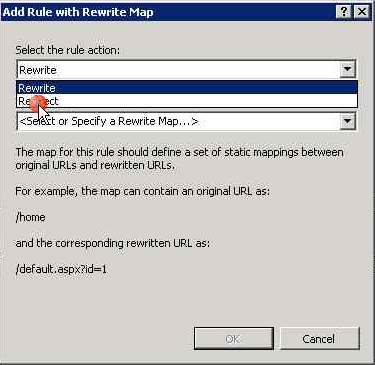 In addition, Web administrators can perform redirects, send custom responses, or stop HTTP requests based on the logic expressed in the rewrite rules. Use Regular Expressions to match ^$ (which means “empty”). 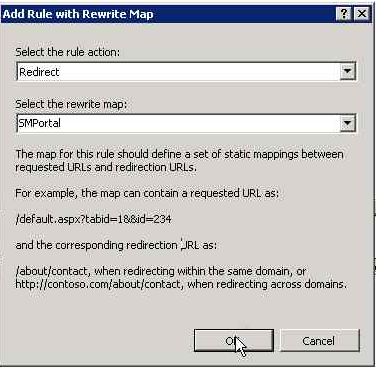 Set Action Type to Redirect, and add the redirect URL (/SMPortal), set redirect type to Permanent (301).